Majestic views of Red Mountain, the white contrast of Snow Canyon and the grandeur of Pine Valley Mountain meet your every glance as you drive through the beautiful Sunbrook Communities. Not only will you enjoy expansive views but also appreciate the attention to detail and the quality homes that uphold the Sunbrook standard. 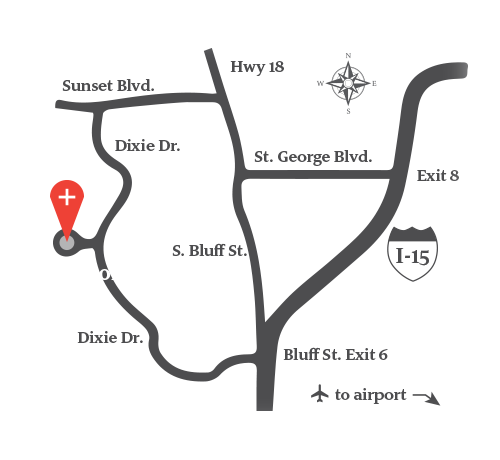 Conveniently located in the heart of St. George and a few minutes from the I-15, you’ll be minutes away from bike trails, hiking trails, and world renowned national parks. If you don’t feel like venturing out, retreat to the Sunbrook amenities and experience the Sunbrook lifestyle of health, happiness, and relaxation. 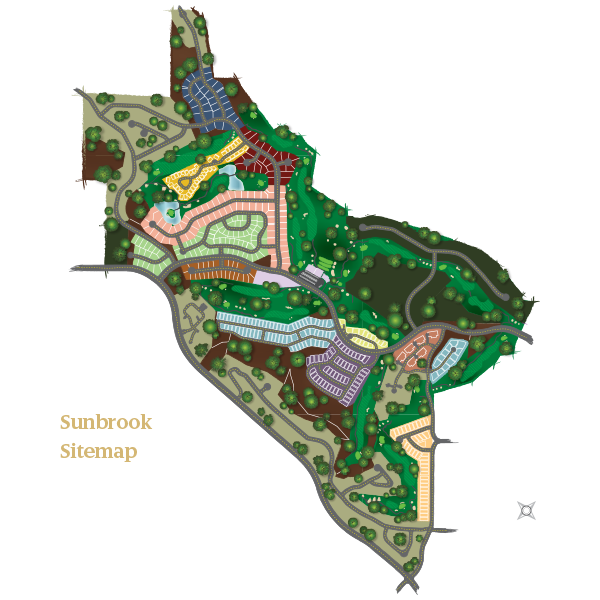 We invite you to come and experience the masterful homes and majestic views that has drawn Sunbrook residents from all over the country. Whether you desire a carefree lifestyle where all landscaping and exteriors of your home are cared for and maintained or a large, stately home or anything in-between, at Sunbrook, there is a home for everyone. 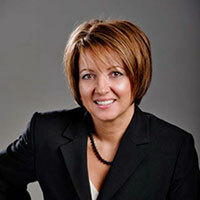 Please contact Nadia Neumeier to schedule your personal tour of the Sunbrook Communities.